MetalsCut4U is your online Laser Cutting Service that is easy to use. 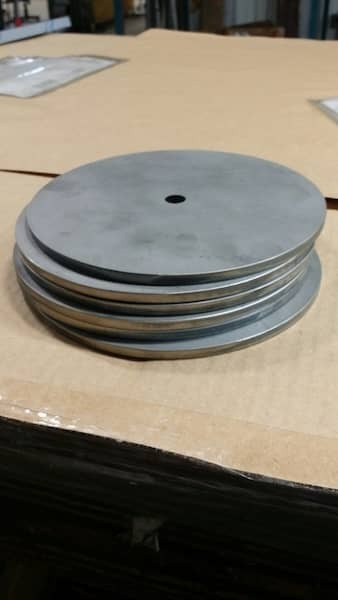 We laser cut one metal part or we cut several. We offer a variety of different metals such as Stainless Steel, Aluminum and Carbon (mild) Steel. 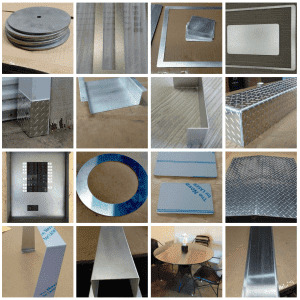 The sheet metals are offered in different finishes and thicknesses. All are cut with our laser to be precise down to 1/100 of a millimeter. Our Laser cutting service offers a range of shapes for which you only have to enter your custom measurements. The online system will calculate your purchasing price online so you know exactly what to expect. The 14 shapes offered are simple geometric shapes that every handyman, craftsman, home owner or DIY enthusiast can use. You can read more about the shapes we laser cut right here. Our laser cutting service for you the retail customer is easy to use. It is fast and it only takes a few days until the laser cut metal part is on the way to you. 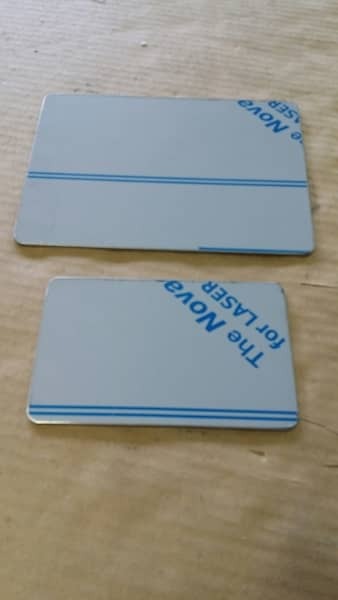 Ordering a laser cut metal part is as easy as 1,2,3 ! Our ordering system is so easy that you can actually can configure the laser cut metal you need in 4 easy steps. 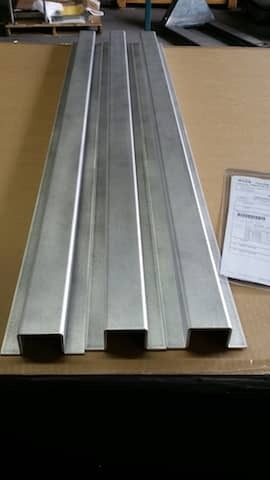 If all fails and you can not find the laser cut metal part you are looking for you can always send us your drawing to us by using our Individual request form and request a free quote.